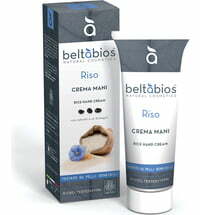 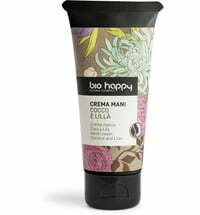 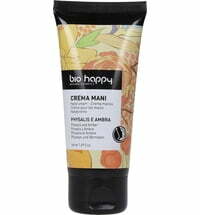 The hand cream forms part of Bio Happy's Caramel collection. 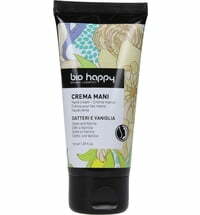 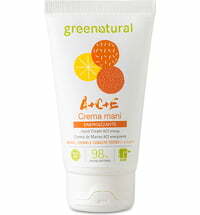 It is made up of sweet, caramel fragrance notes that boost well-being. 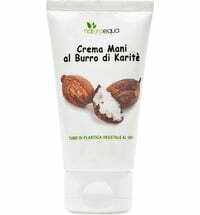 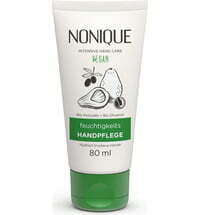 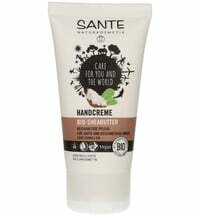 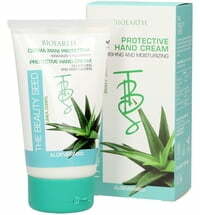 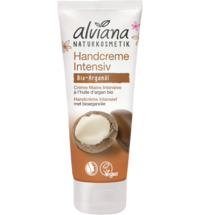 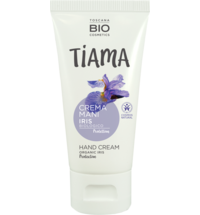 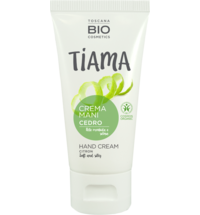 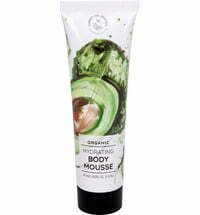 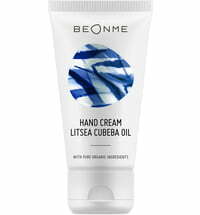 The hand cream is based on sunflower oil, cocoa butter and shea butter that nourish, soften and protect the skin against redness and tightness. 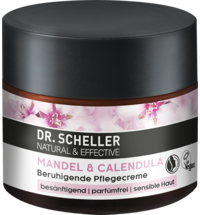 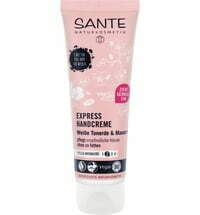 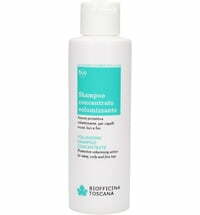 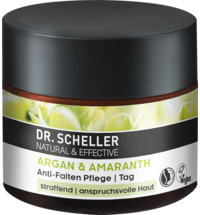 Therefore, the rich formulation is ideal for use during the colder months.